How much is Exness Bitcoin Spread? There are two reasons for you to trade Bitcoin at Exness. Because Exness offers high leverage and low spreads. Exness is the broker that offers the tightest spreads for Bitcoin trading on the forex market. Not only that, but Exness provides zero swaps for Bitcoin trading, letting users keep positions as long as they want. It is great advantage because Bitcoin traders wish to keep their positions for extended periods. Spreads are the difference between the bid and the ask price of a currency pair. 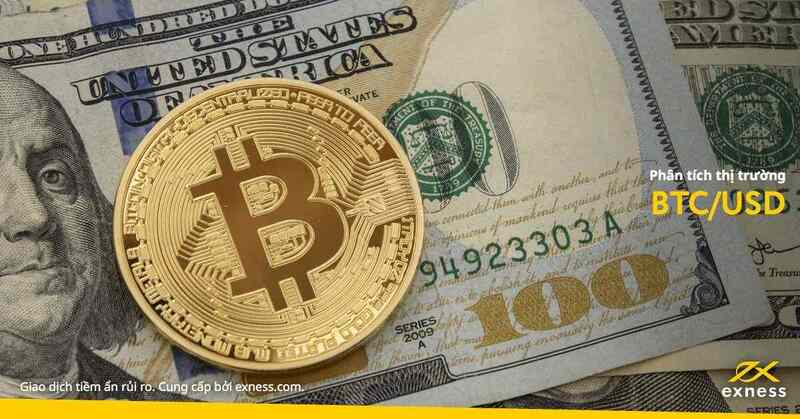 There is something called spread trade, which is also known as the relative value trade; they are the act of purchasing one currency and selling another related currency as a unit. That’s usually, done with options of future contracts. Exness has been offering Bitcoin trading service since September 2017. Since then, it has always been the forex broker with the tightest Bitcoin spread in the industry. The lowest spread is $3 while many brokers couldn’t offer spreads lower than $15 per coin and an average spread of $25 for Mini accounts and $15 for Classic accounts with no commissions (neither hidden commissions nor fees) on both of them. Right now, i just checked their Bitcoin spread. It is just 5.8$ per coin. You can check Bitcoin spreads on Exness right here, but how? Go down until you see “Contract specifications”, and you’ll see something like this. It shows the four different types of account offered by Exness, a tab to choose your base currency and a quote currency and the instant or market information. There, you want to check Bitcoin’s spreads, click in either Mini or Classic (since they are the one that accepts Bitcoin trades). In “Base Currency”, you want to select ‘BTC’ -which stands for Bitcoin- and on “Quote Currency” you’ll only be able to pick USD as the quote currency. Once that’s done scroll down a little bit, and you’ll see all the information required, including symbol (Which for BTC and USD would be BTCUSD), description, spread, margin requirements, and swap in points. How is Exness Bitcoin BTC/USD trading condition?